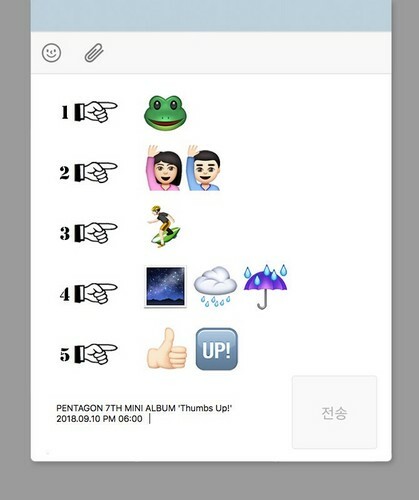 pentagon reveal emoji teaser of 'Thumbs Up' album track list!. . 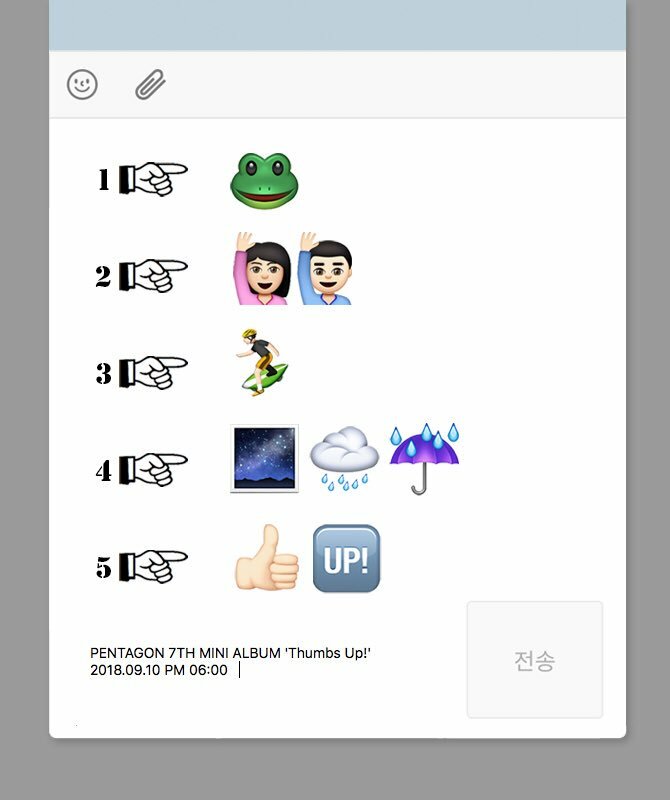 HD Wallpaper and background images in the pentagon (펜타곤) club tagged: photo.